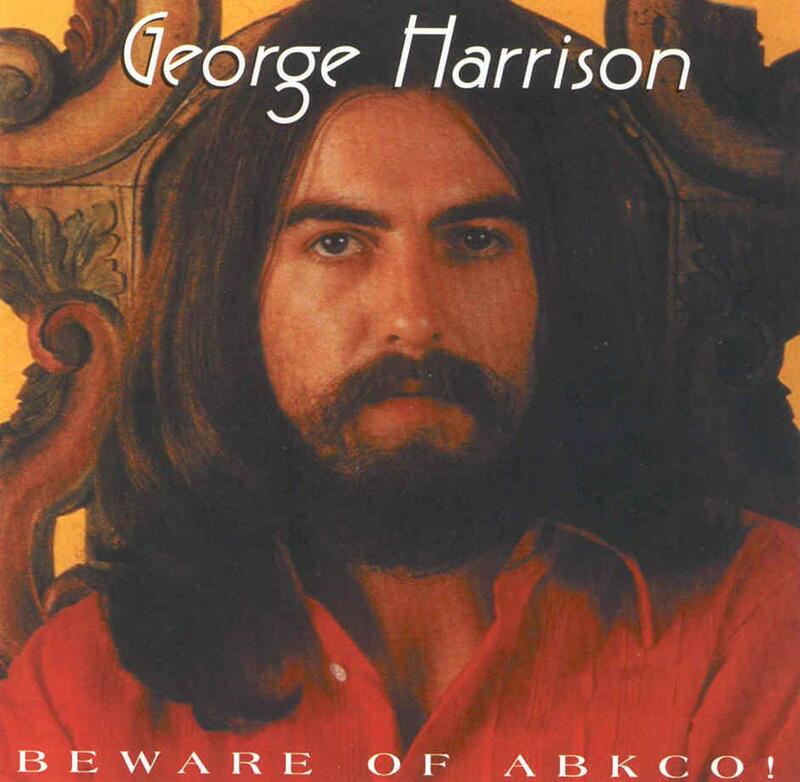 George Harrison - Beware of ABKCO! 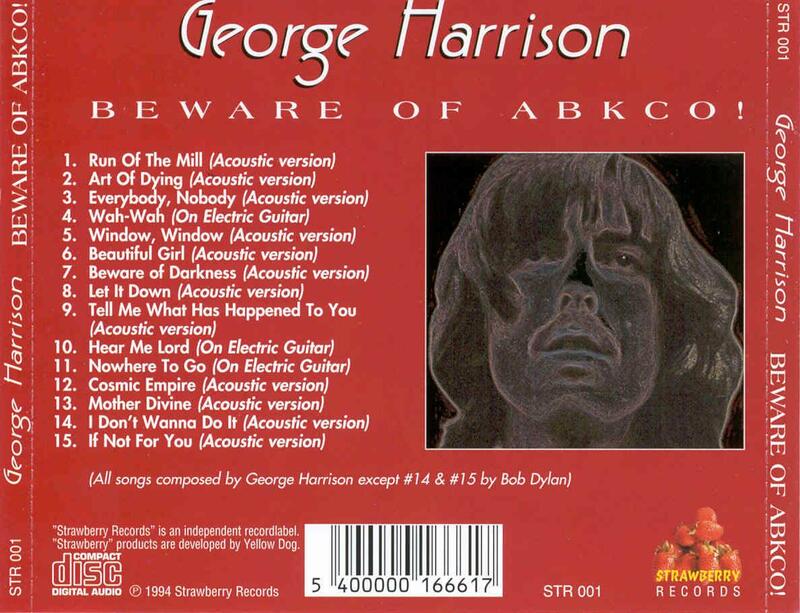 Comments: Nice compilation of demos for Harrison's "All Things Must Pass" album. In 1970, George Harrison, wanting to prove the Beatles had held him back as a songwriter, immediately began work on a triple-album once the Beatles' demise was announced. He enlisted producer Phil Spector to produce the album and in May recorded a set of demos for Phil Spector. During the recording of the demos, George Harrision changed a line in the song "Beware of Darkness" to "Beware of ABKCO" (Allan B Klein Company). Winding up inside your head.